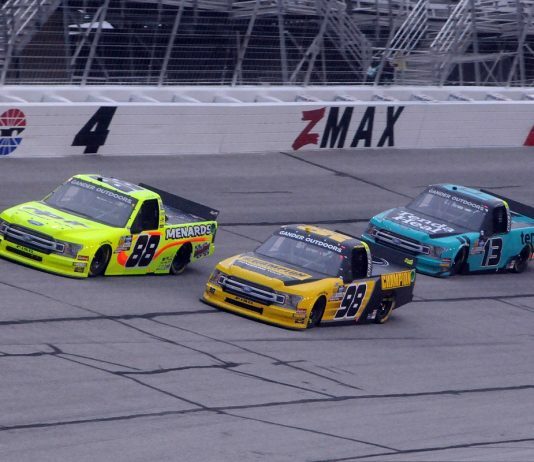 The NASCAR Gander Outdoors Truck Series was in action Saturday evening at Atlanta Motor Speedway in Hampton, Ga., for the running of the Ultimate Tailgating 200. 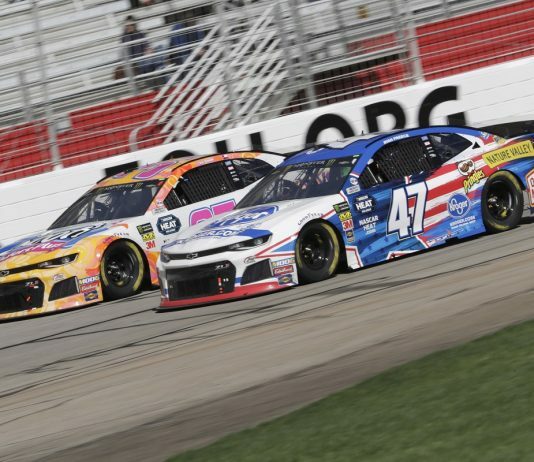 Despite a pit-road incident that left JTG Daugherty Racing with mixed fortunes in the final results, the team still enjoyed a successful afternoon on Sunday at Atlanta Motor Speedway. 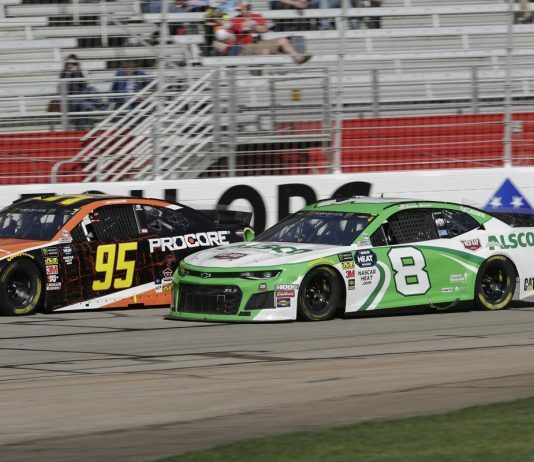 Daniel Hemric was on his way to a career day on Sunday at Atlanta Motor Speedway, in just his second start as a full-time Monster Energy NASCAR Cup Series driver. 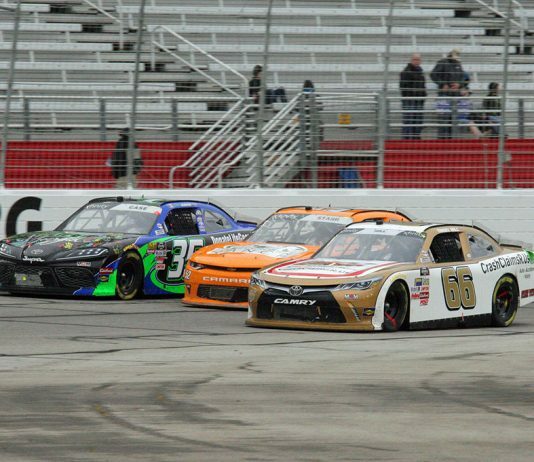 The NASCAR Xfinity Series was back in action Saturday afternoon at Atlanta Motor Speedway in Hampton, Ga., for the running of the Rinnai 250. 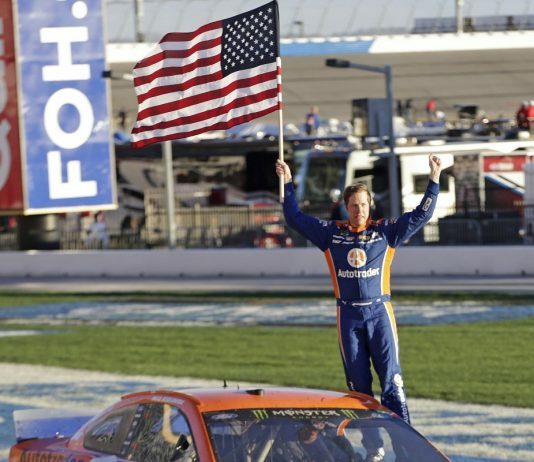 Ever since tying the late Mark Donohue late last year, Brad Keselowski has wanted nothing more than to become the all-time wins leader for Team Penske. 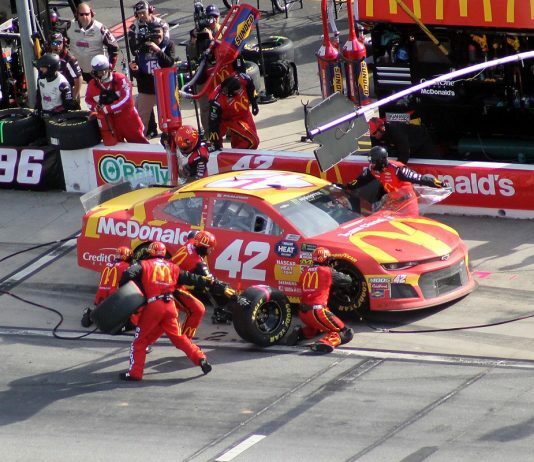 For the sixth time in recent memory, Kyle Larson had a car capable of parking in Monster Energy NASCAR Cup Series victory lane, but circumstances denied him a chance to celebrate. 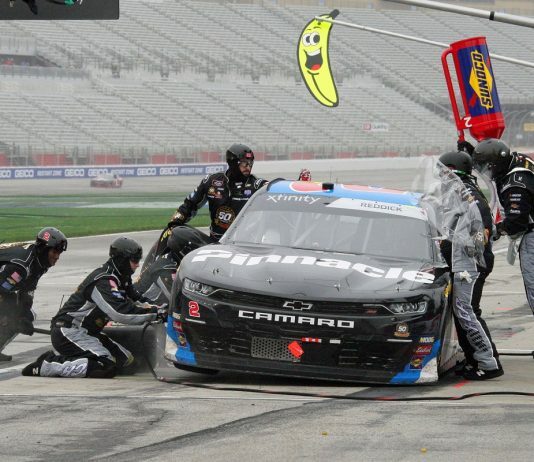 The last two years have been a rebuilding process for ThorSport Racing, after the team endured a shop fire in 2016 that made just getting to the race track an accomplishment in itself. 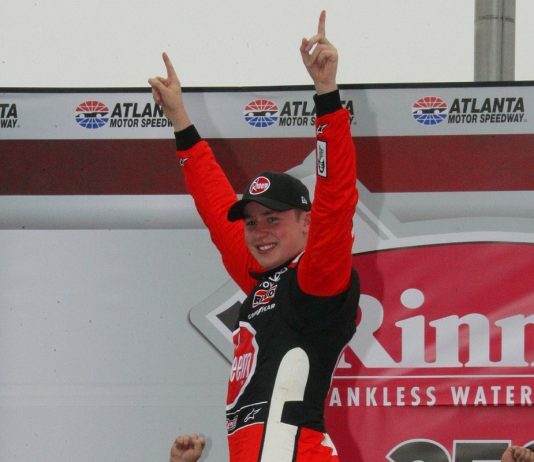 Move over Ron Hornaday, there’s a new king in the NASCAR Gander Outdoors Truck Series. 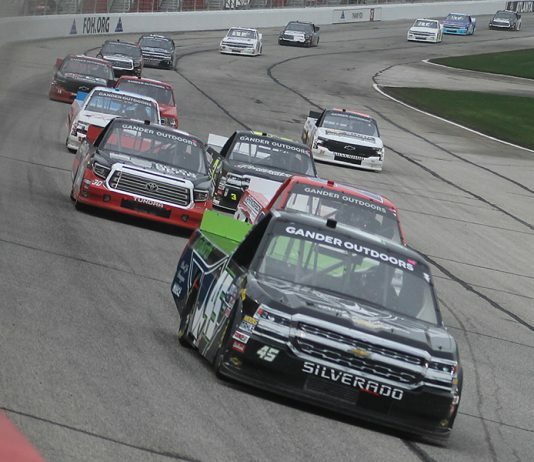 Tyler Reddick had a potential victory in his sights on Saturday at Atlanta Motor Speedway, but circumstances prevented him from taking home the trophy in the Rinnai 250. 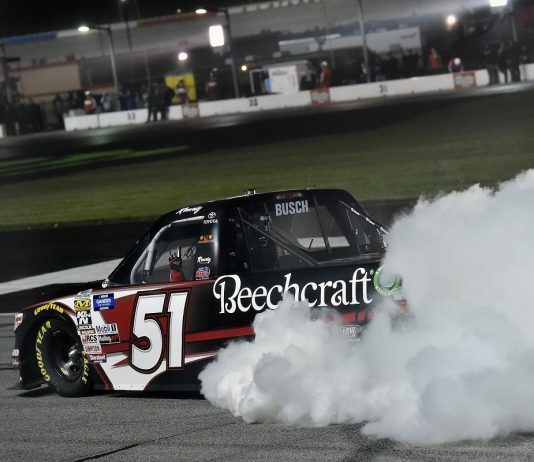 Christopher Bell did his best impression of Joe Gibbs Racing teammate Kyle Busch en route to a clean sweep of Saturday’s NASCAR Xfinity Series Rinnai 250 at Atlanta Motor Speedway.